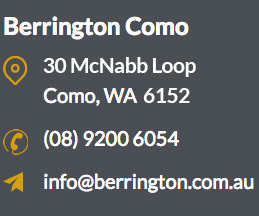 At Berrington we exist for the comfort of our residents, aiming to offer unparalleled aged care unlike anything ever seen before in Perth or Australia! 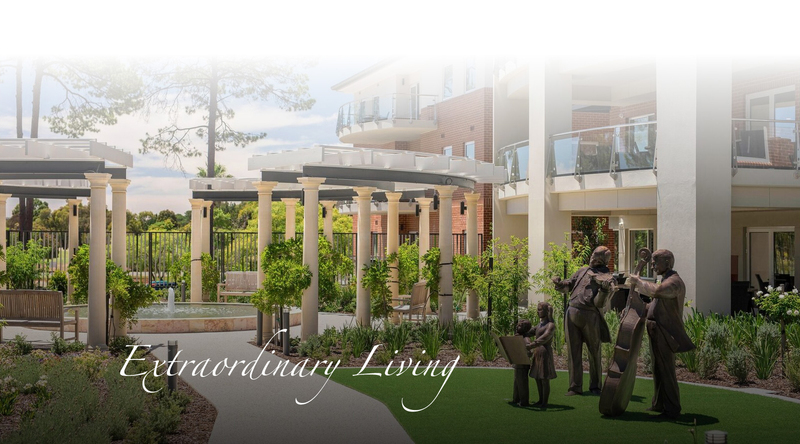 With custom care designed to honour each resident, we invite you to "come home" to Berrington where our commitment never stops. 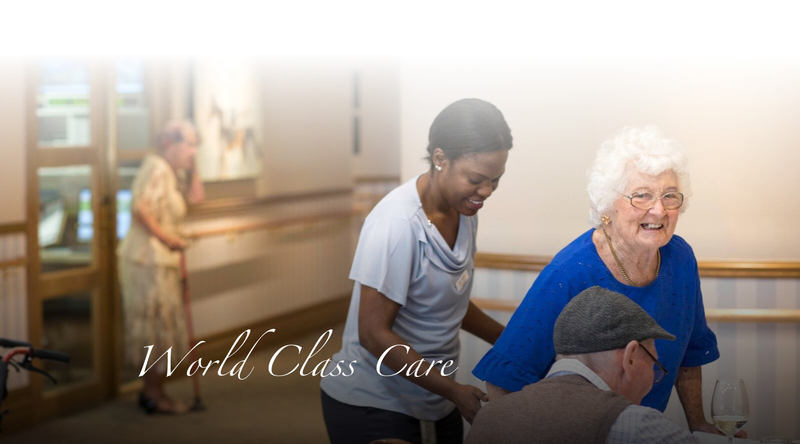 Discover an unwavering team that provides sincere support for every healthcare need. 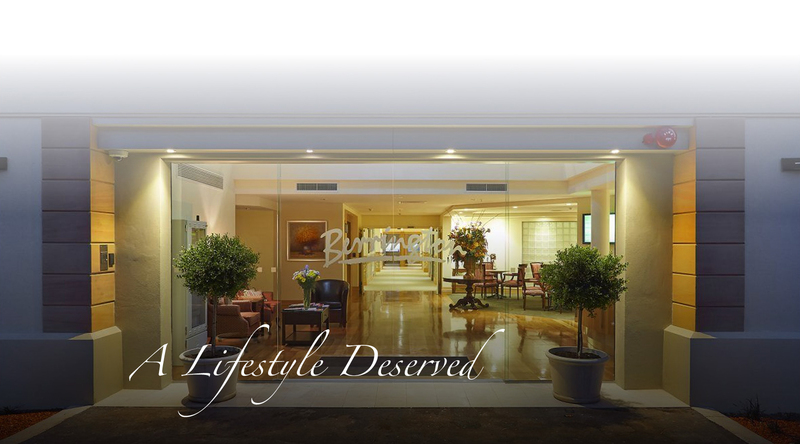 Meet our renowned lifestyle team that goes above and beyond for every resident. Discover a place where first-class living exceeds your expectations. 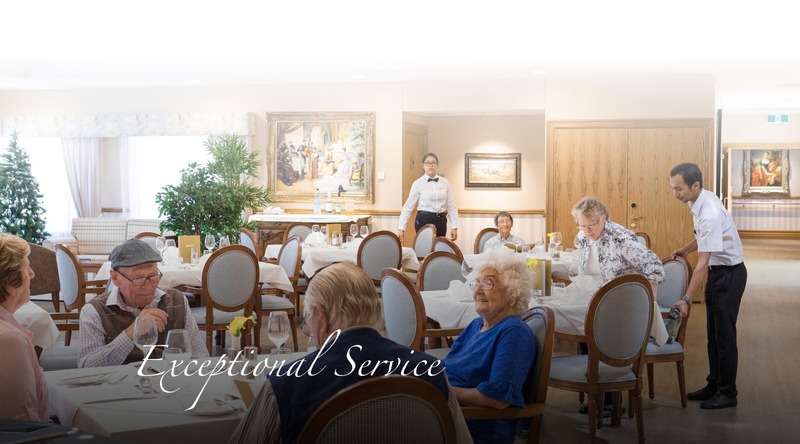 Allow your loved one to enjoy their best days in a place that wants the best for them. 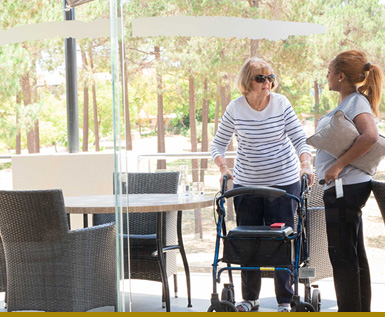 Discover the many benefits and qualities you want when looking for aged care accommodations to meet the needs of your family. 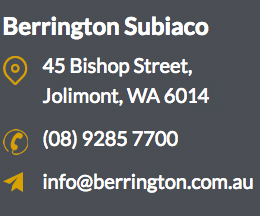 We're happy to offer one-on-one tours at your convenience—simply let us know when you'd like to stop by. 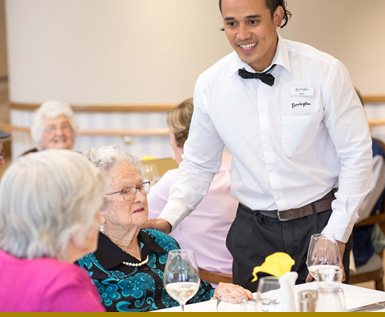 Remember, we strive to help you and your loved one cross every bridge on the journey to aged care with ease and grace—if you have any questions, don’t hesitate to ask for our assistance. 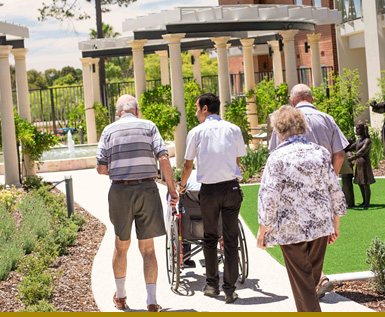 As our loved ones grow older, it often becomes necessary to consider aged care. 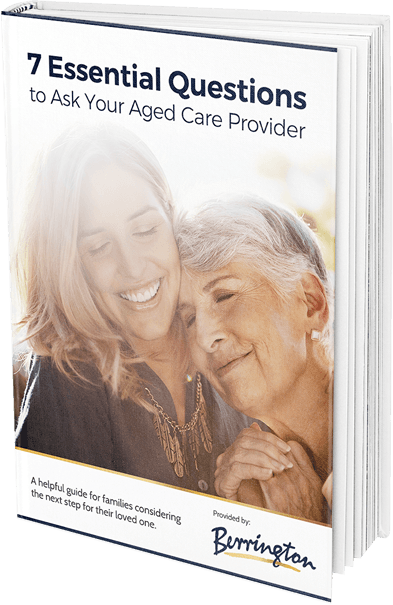 Given the number of aged care facilities in Australia, it might feel overwhelming to determine which one is right for your parent or relative. You may be asking yourself "What should I be looking for in a facility?" or "What do I need to know?"